Mr. Mustang is a competition in which participating Marquette clubs, sports, and classes submit a male representative to perform in several events. Mr. Mustang is a Prom fundraiser. 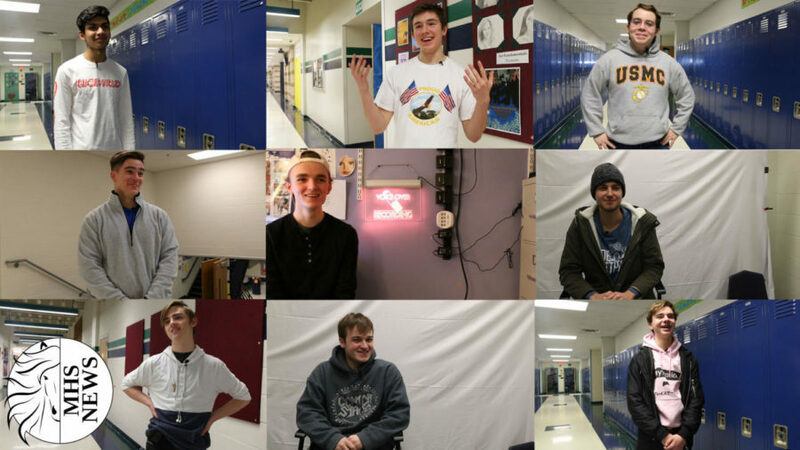 MHSNews interviewed this year’s contestants.